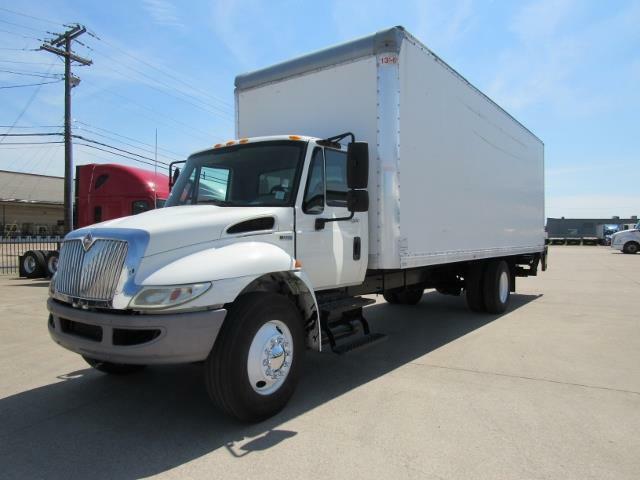 2013 26FT BOXTRUCK!! Beautiful 2016 International Box Truck with a 215hp DT466 engine, automatic transmission, 586 ratio, 254 wheel base, 26' 102 X 102 box. Call us today before this rare truck is gone!